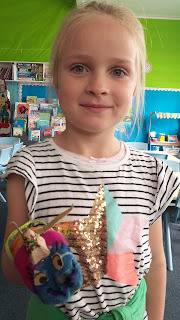 As part of our inquiry we've been exploring different types of art and entertainment. 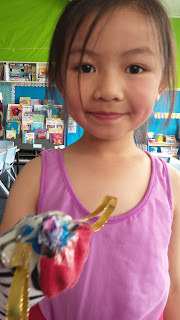 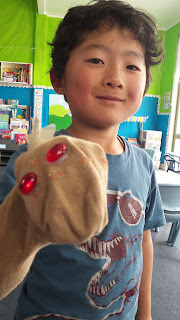 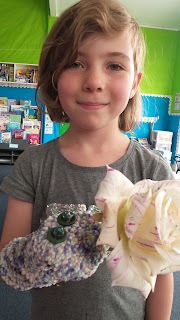 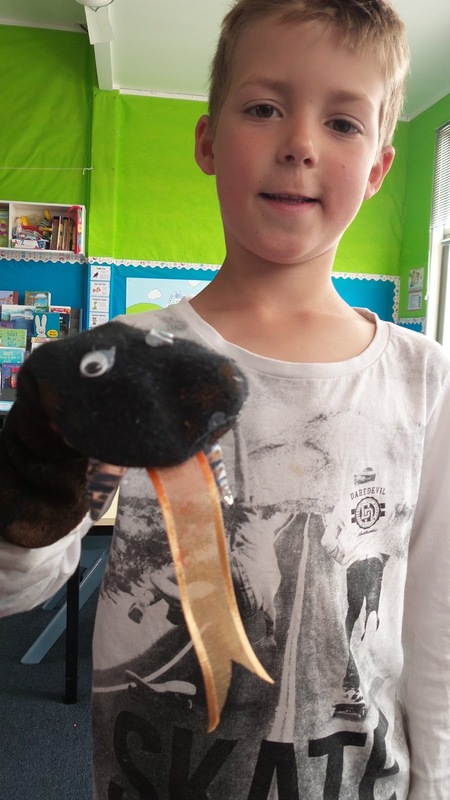 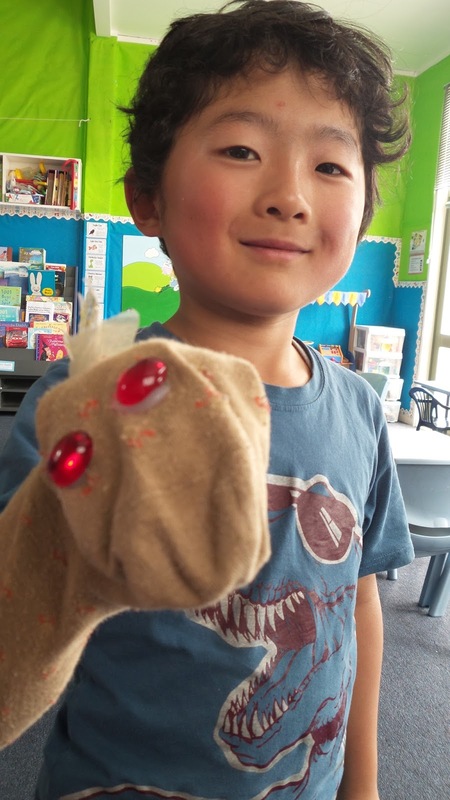 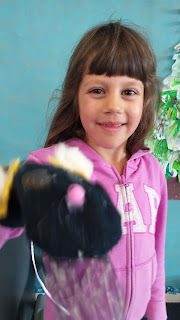 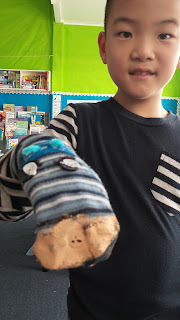 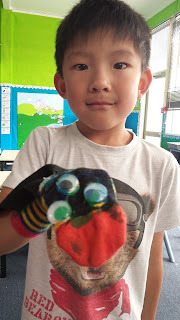 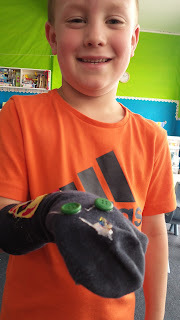 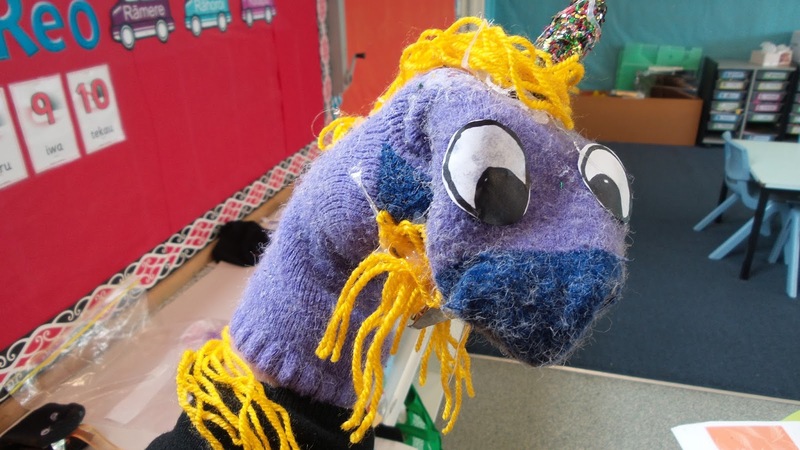 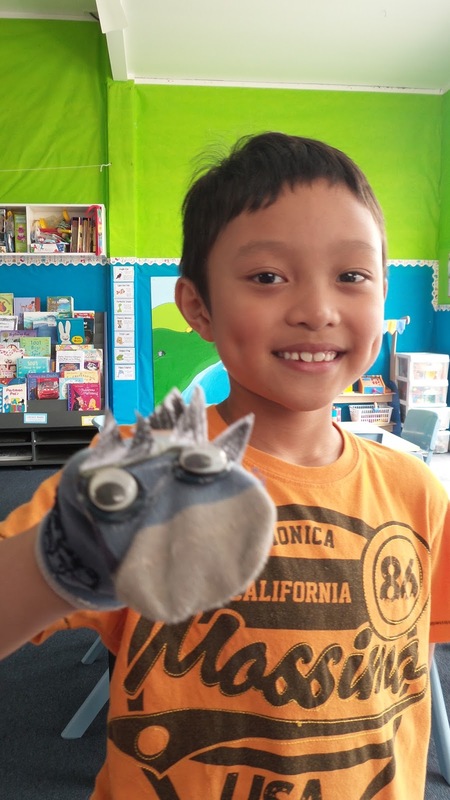 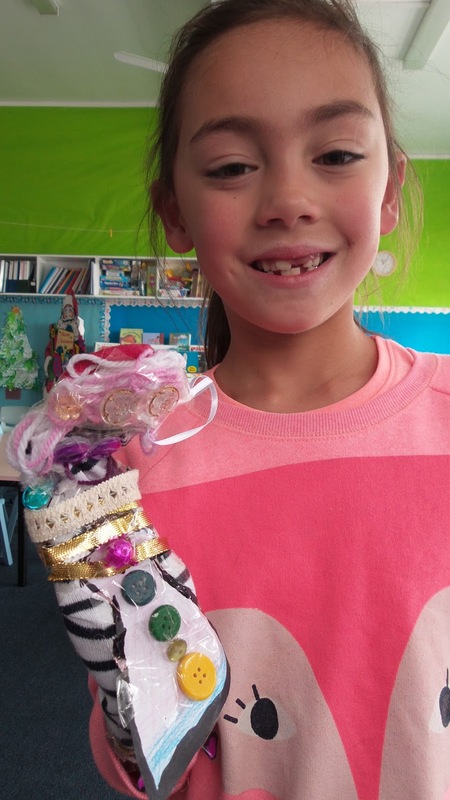 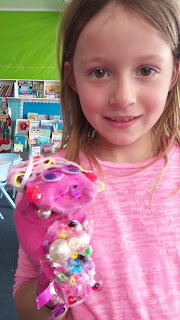 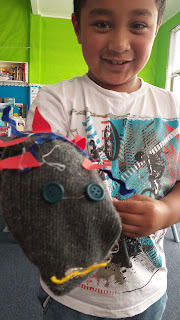 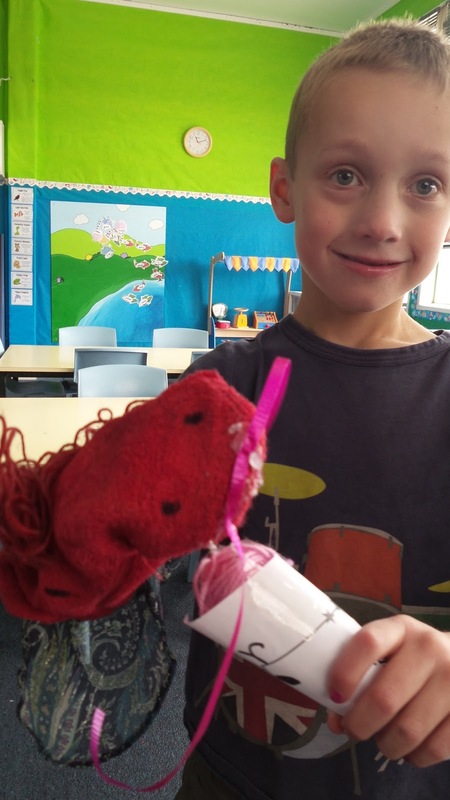 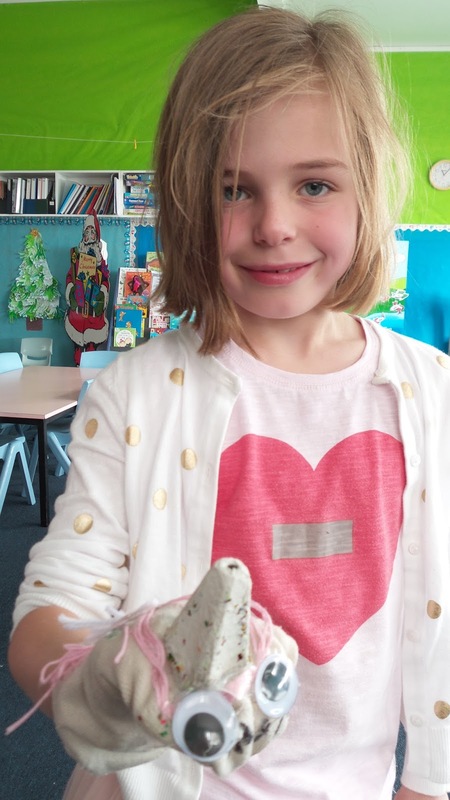 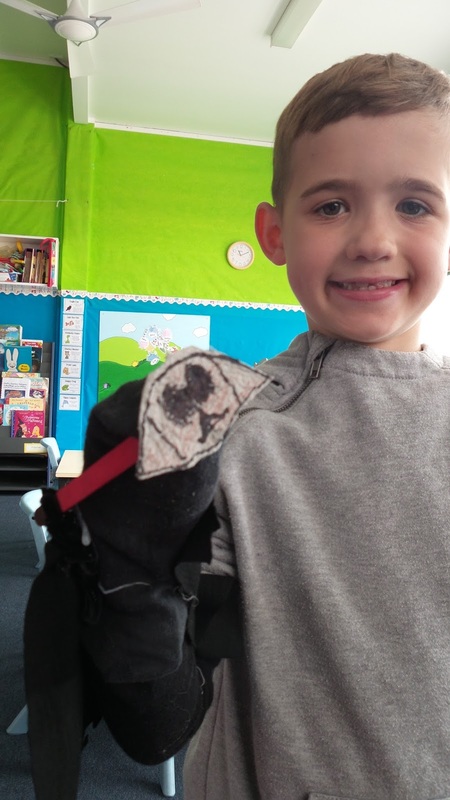 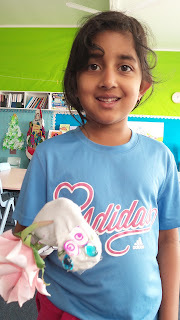 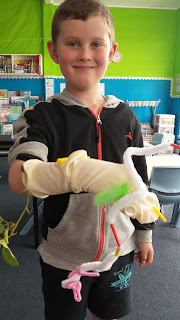 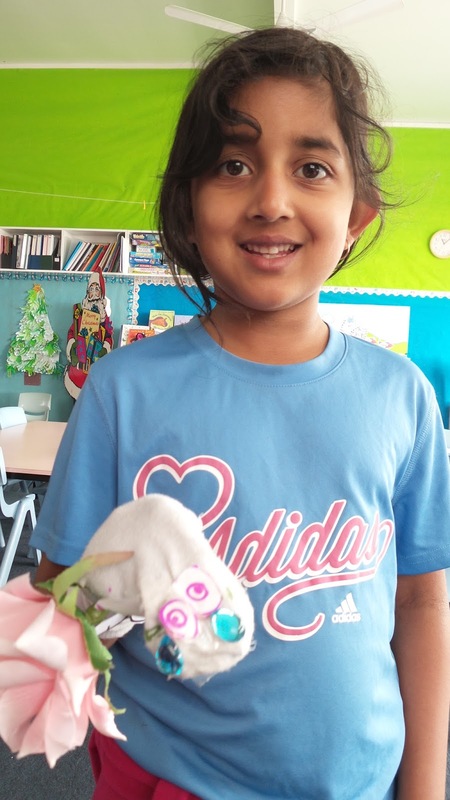 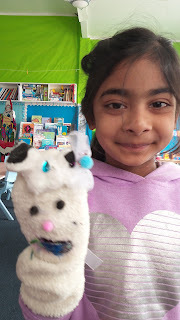 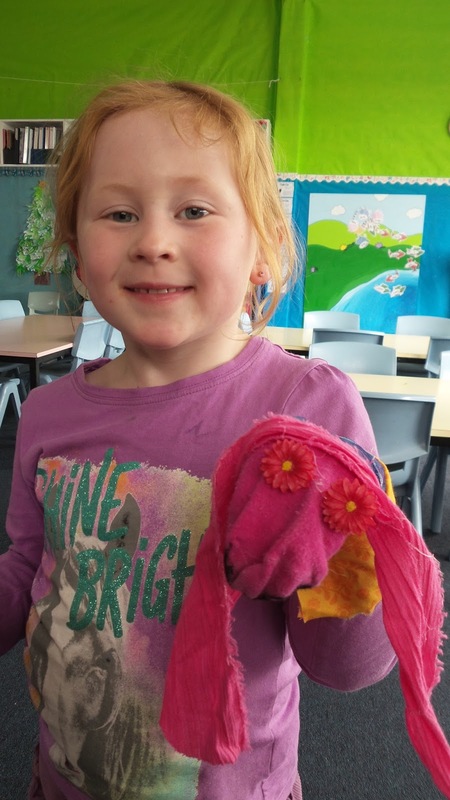 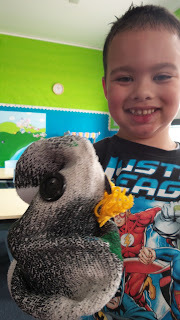 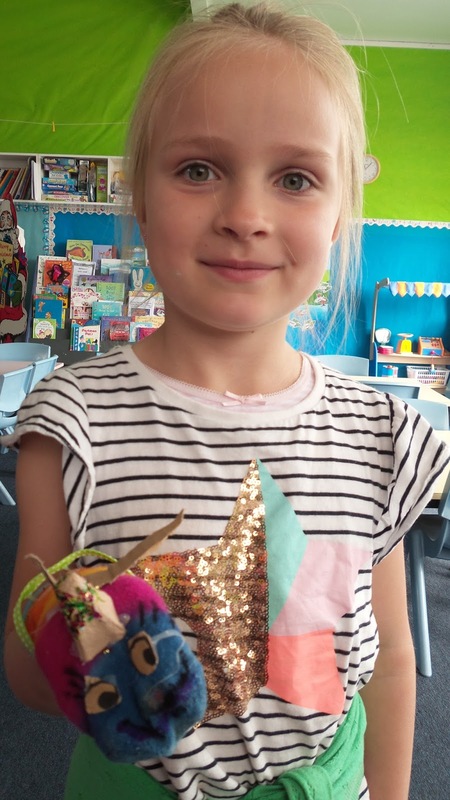 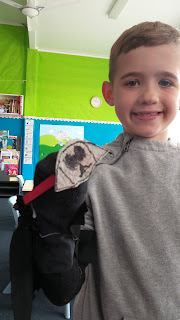 This week we've been making sock puppets. 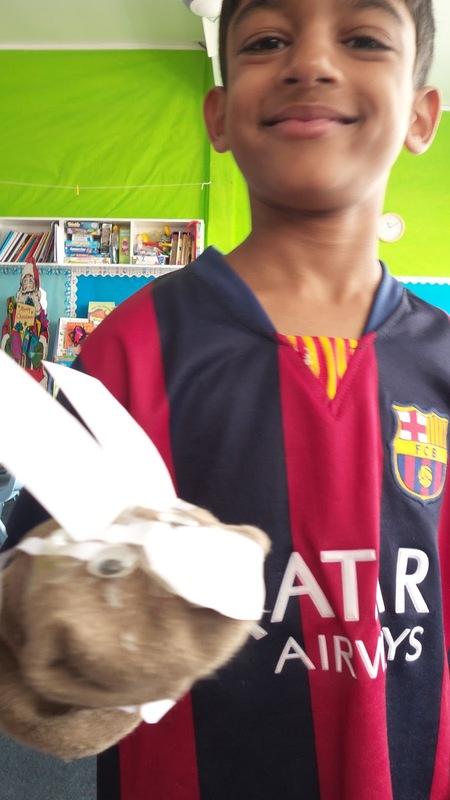 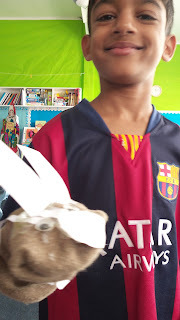 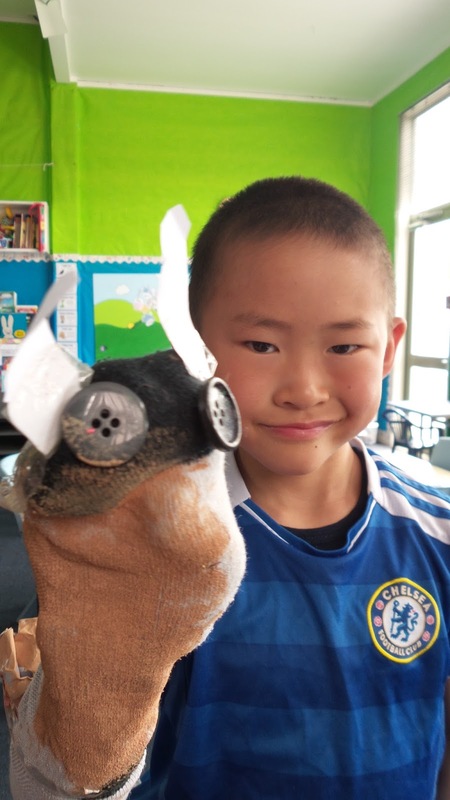 We designed our puppets then brought in bits and bobs to create some very cool characters. 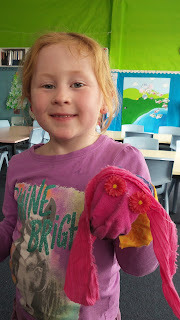 Next thing we're going to do is get together in groups and make up a puppet show. Next week some of the B block classes will be sharing our shows with one another.